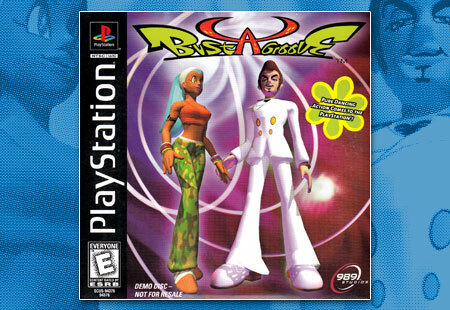 Sony releases a demo of their dancing IP, Bust-a-a-Groove and bring gamers into an all new world of versus modes and combo systems. O.D.T. (Or Die Trying) and Bust a Groove join the holiday release schedule among many others still arriving before Christmas 1998. 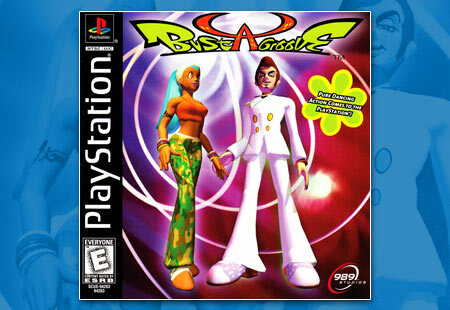 Bust a Groove continues the trail blazed by Parappa the Rapper. Control anime stylized characters who use motion captured dance moves to bring victory to the dance floor!